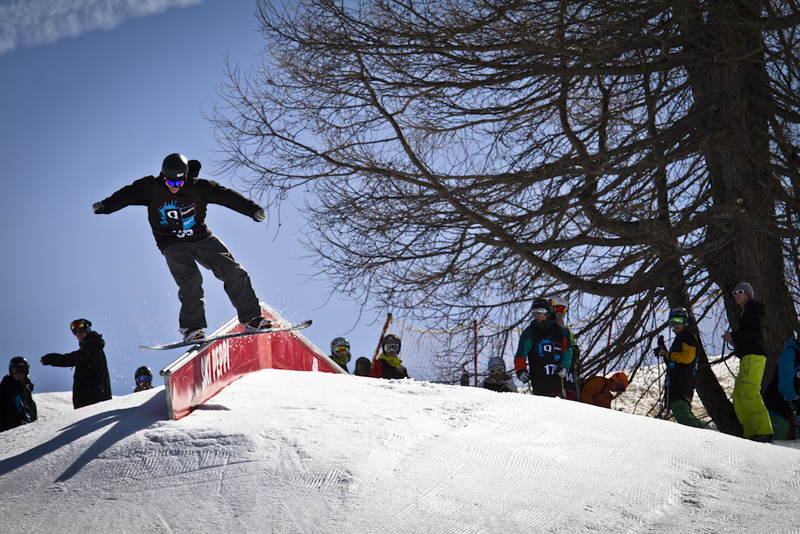 If you’re based in Europe this winter and want to get your foot onto the competition ladder, then the Q Parks Time to Shine is a great place to start. 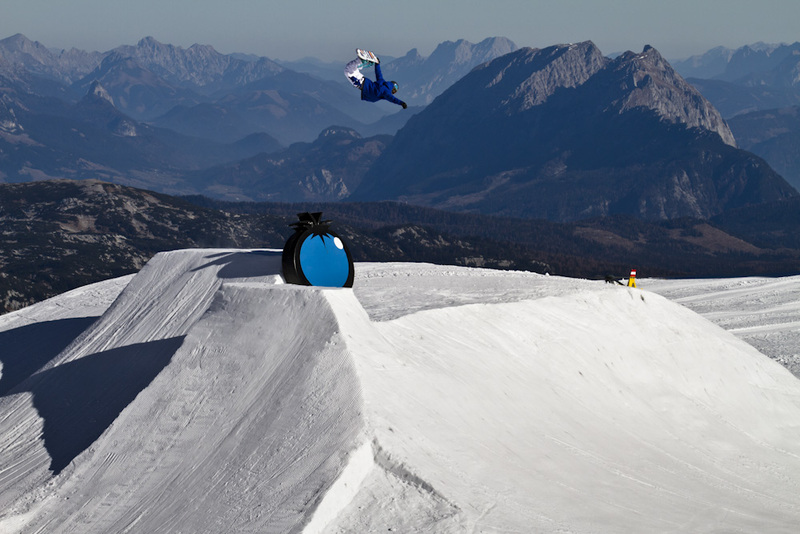 With ten hot stops all over Austria, Germany, Switzerland and Italy, the QParks Tour heads towards its third season this winter. 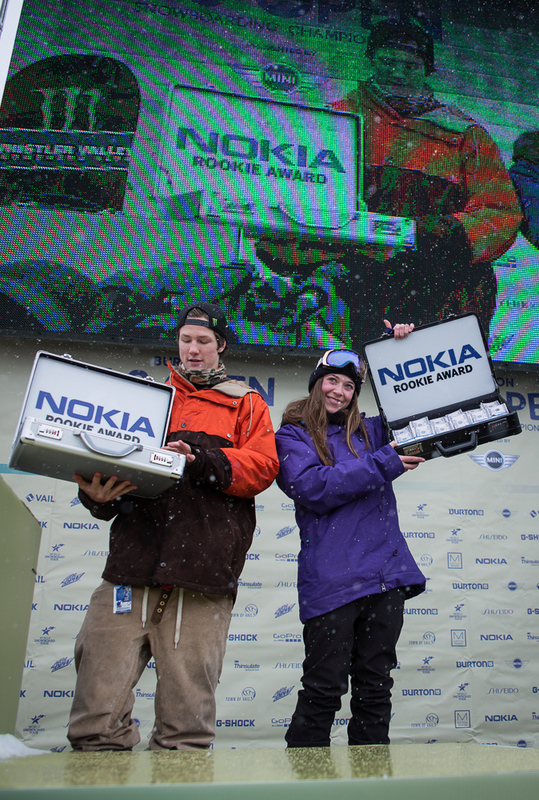 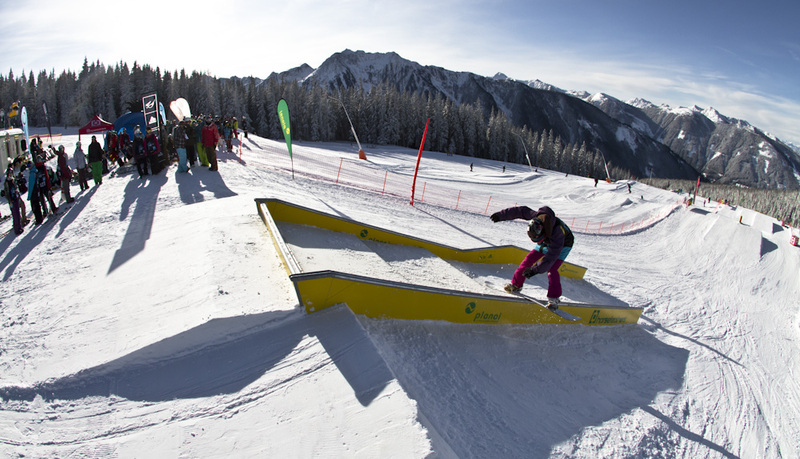 No entry fees, open freestyle contests for rookies, men and girls, and an overall prize money of over 60.000.- EUR are the cornerstones of the QParks Tour 2012/13. 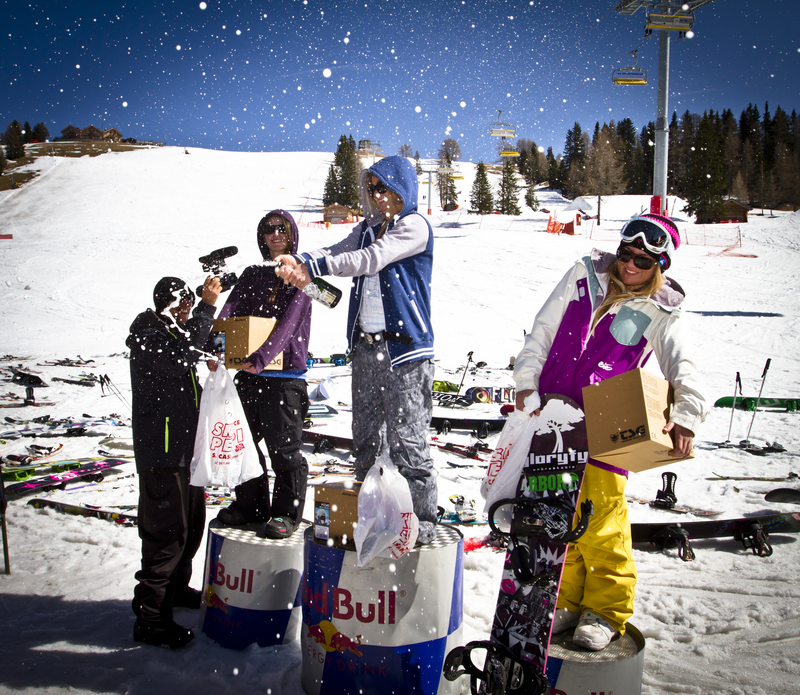 Take your chances and vault yourselves into the spotlight – it’s your TIME TO SHINE! 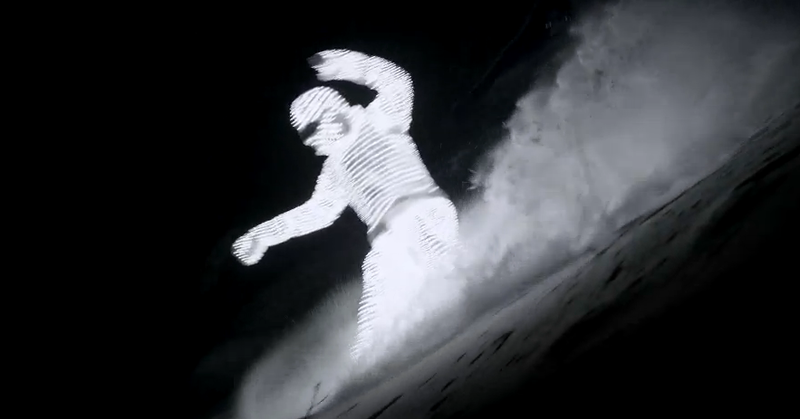 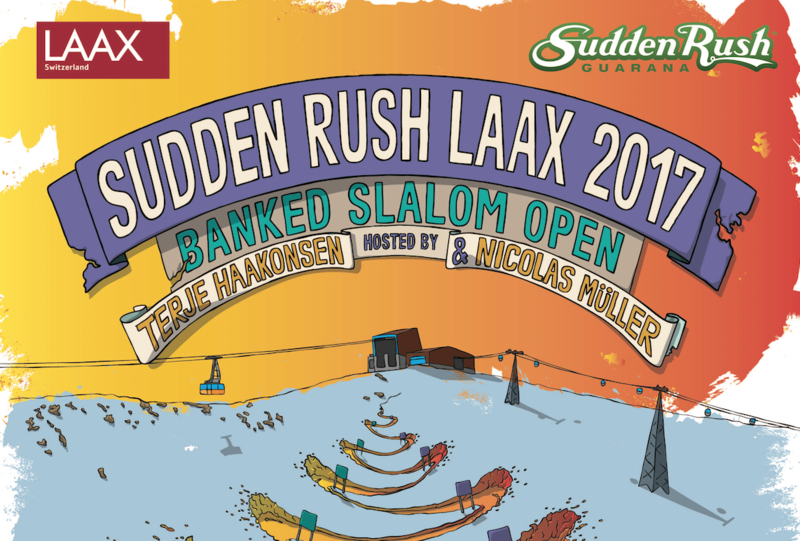 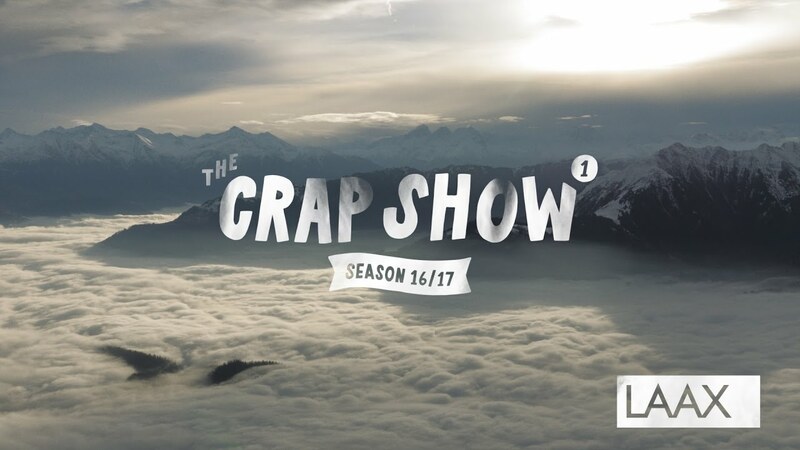 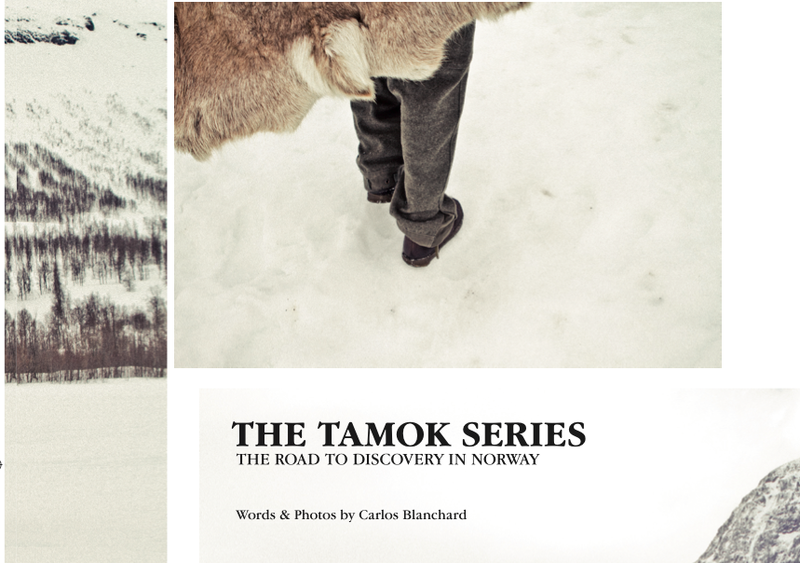 Laax: The Crap Show is back!